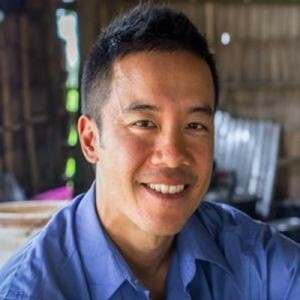 Weh Yeoh was born in Sydney and has lived, volunteered and worked in Cambodia for over three years. He is a professionally trained physiotherapist who has also completed a Masters in development studies. 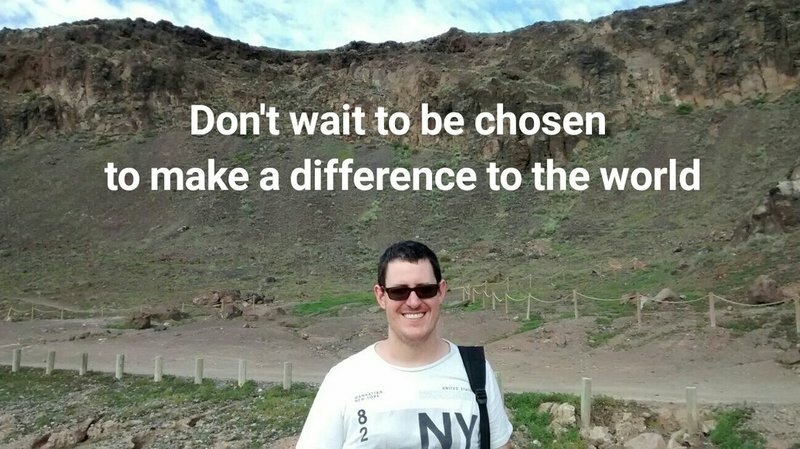 He has a diverse background, having travelled through remote parts of Asia, volunteered with people with disabilities in Vietnam, interned in India, and studied Mandarin in Beijing. He founded OIC: The Cambodia Project after meeting Ling, a boy who slurs his speech. With basic speech therapy, Ling is now going to school for the first time and not just participating, but excelling. He’s coming second in his class. Weh would love to see this success for every child in Cambodia, and yet, there is not one local speech therapist in Cambodia. Weh believes that every person deserves a chance and loves fighting for the underdog. Three years ago, I came to Cambodia after working in various countries with children with disabilities. I was shocked to learn from my Cambodian colleagues that despite one in 25 people needing it, there is not one single Cambodian university trained speech therapist. In response, I started OIC: The Cambodia Project, a project that aims to establish speech therapy as a profession in Cambodia. I’m incredibly inspired by Fred Hollows, a man who made people care about preventable blindness, at a time when it was not on anyone’s radar. The team behind the Fred Hollows Foundation, have done incredible work since Fred’s passing. I’m inspired by Fred because I see so many similarities between the situation Fred faced, and what we are up against as well. 25 years ago, no one knew that preventable blindness in poor countries was something that could be easily addressed. Now, very few people understand the importance of speech therapy, and how a life can be changed because of it. It’s good to know there is a precedent that we can follow. I want the world to understand that amongst all the things that need addressing in the world, speech therapy is also important. That when you see how a life can be changed by the ability to communicate, which is a fundamental human right, you will truly understand how important this is for a country like Cambodia. I’d like to be remembered as someone who was able to start something to address a forgotten issue, get people interested in it, and then brought out the best in each of the team members to finish the job. Rather than being remembered as a founder to be revered, I’d rather be remembered as someone who was able to bring people better than myself to establish speech therapy in Cambodia. Day Without Speech is a new initiative at OIC that we are piloting in schools, companies and other organisations, where participants will not talk for a certain period of time and are sponsored to do so by their family and friends. At the end of it, we send in volunteers to debrief and educate the people on what speech therapy and OIC are all about. It’s as much about learning as it is about fundraising. There are so many ways that people can get involved, be it from afar or from close. Through pledging their birthday to raise funds for OIC, to volunteering or working with us, or signing up as a monthly giver to support teachers in Cambodia. Nothing has been possible without the support of individuals giving up their time and energy to support a truly underdog cause. I’m incredibly grateful for everyone who has helped along the way, to create the kind of world where everyone has a chance.